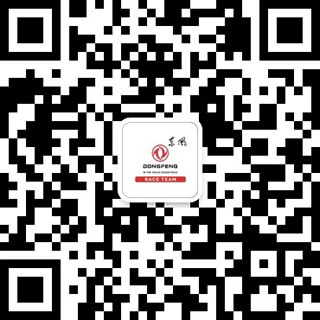 Dongfeng Race Team is managed for the second successive Volvo Ocean Race by OC Sport, the global sports marketing and events company that specialises in professional sailing and outdoor sports. OC Sport was originally created in 1983 and went on to spearhead Dame Ellen MacArthur’s sailing career; notably the solo round the world Vendée Globe race (2000-01) and the solo round the world record (2004-5). OC Sport has developed since into a global sports marketing and events company specializing in professional sailing, managing the award-winning global Extreme Sailing Series; rejuvenating the original solo transatlantic race, The Transat; creating the non-stop, double-handed Barcelona World Race and launch the Artemis Offshore Academy to develop UK solo sailing talent. In 2010, the company diversified into outdoor events, creating the premium Haute Route amateur cycling races, alongside the organization of mass participating running events, such as, the Harmony Geneva Marathon. Operating in around 20 countries each year, it has the offices in the UK, France, Switzerland, Singapore and China.